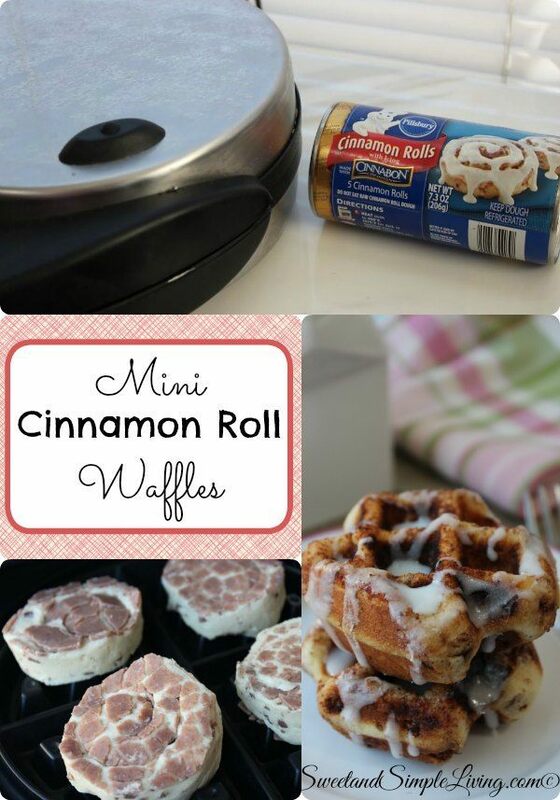 Whenever I see recipes like these Mini Cinnamon Roll Waffles, it just blows my mind. 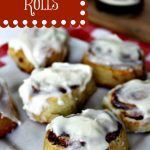 It’s such a simple idea, yet, I always did it the “normal” way and just made cinnamon rolls. 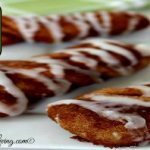 This easy recipe makes breakfast a snap. 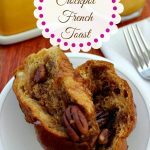 And this is a warm, gooey, finger licking good breakfast that will please the whole family. That is, as long as they like cinnamon rolls. 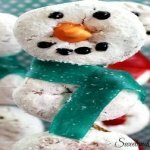 You can also do this with the low-fat rolls to cut some of the calories. And the waffles are good all by themselves, so you don’t have to use the icing if you don’t want to. Of course, we LOVE the icing and always drizzle it on top. 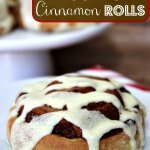 1 package of refrigerated cinnamon rolls - Any kind you like, but use the smaller ones. They usually come 8 in a pack. Lightly spray waffle iron with non-stick cooking spray. Place 1 cinnamon roll in each quadrant of the waffle maker. Close the waffle iron and cook for the amount of time called for in manufacturers instructions (probably 3-4 minutes). Heat the icing that comes with the cinnamon rolls for about 15 seconds in the microwave and pour over each piece. Depending on the brand of cinnamon rolls you buy, you may need to put the icing in a bowl before heating. 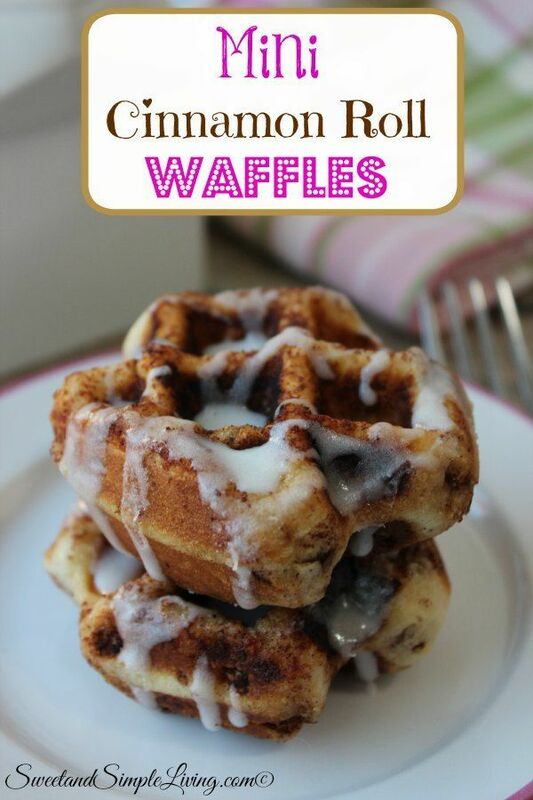 The cook time on this Mini Cinnamon Roll Waffles recipe is for one batch. So you’ll have to do it twice to cook all eight cinnamon rolls. 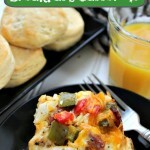 But really, eight minutes for this yummy breakfast….I’m good with that! 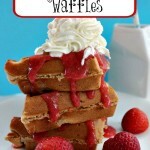 If you don’t have a waffle maker, try THIS ONE! 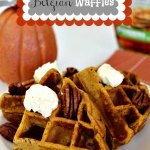 It’s a great gadget to have in the kitchen, and now you won’t use it just for regular old waffles!